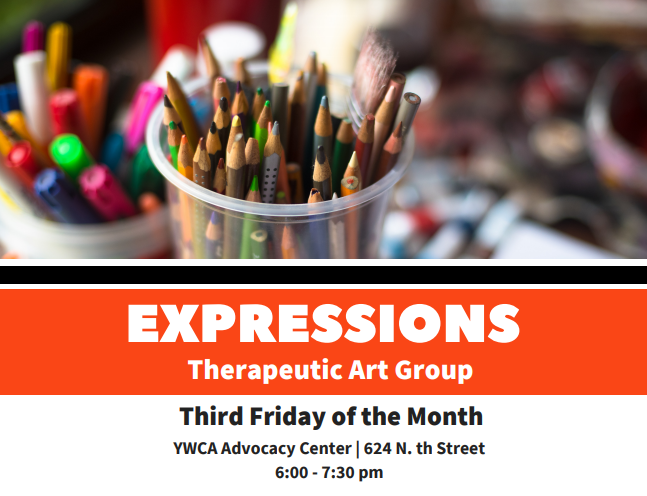 Expressions therapeutic art group is a safe space for participants to process the trauma they have experienced in their life through art. Expressions is open to the public once a month on the third Friday of the month. Trained staff, certified in the A Window Between Worlds model, facilitate both adult and youth workshops. Simultaneous workshops for adults (age 16+) and children (ages 4-15) will allow individuals of all ages to participate. 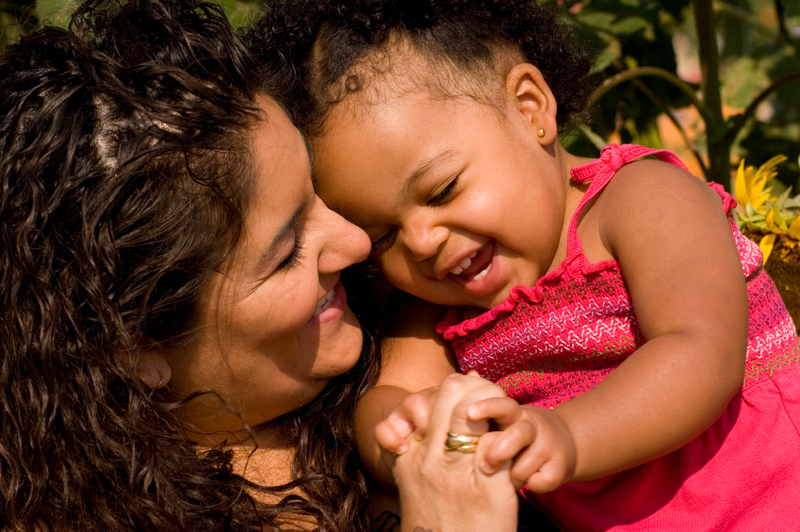 Infant/toddler care during the workshop is available by request. Workshop is free to attend. Materials/supplies provided, no previous art experience necessary. Space is limited, please RSVP to Rachel or call 765-423-7007 to reserve your place in the workshop each month. © 2019 YWCA Greater Lafayette, All Rights Reserved.